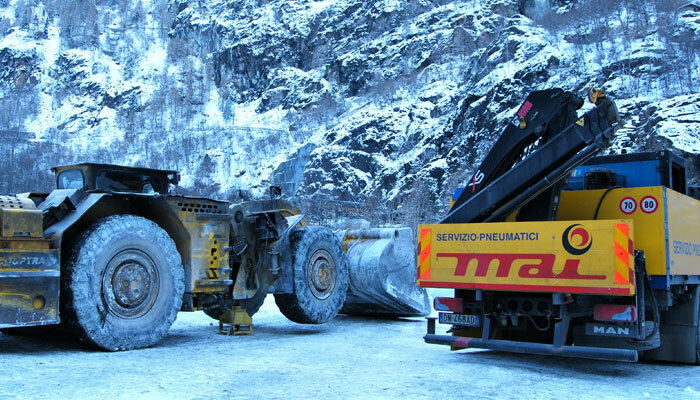 MAITECH TIRE designs, engineers and manufactures some of the world’s finest speciality mining, OTR, construction and industrial tires. 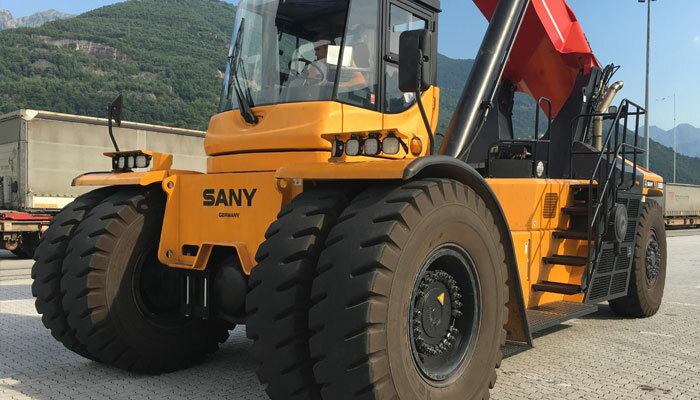 Headquartered on a 16,000 square meters site in Verona Italy, where all its engineering, logistics and commercial activities are based, the company was founded in 1953 by the Mai family. True visionaries, engineers and manufacturers who have been responsible for many of the tire industry’s most innovative speciality tire development, the company is passionate about its commitment to creating the finest speciality tires possible, with a comprehensive range of products at value-for-money prices. 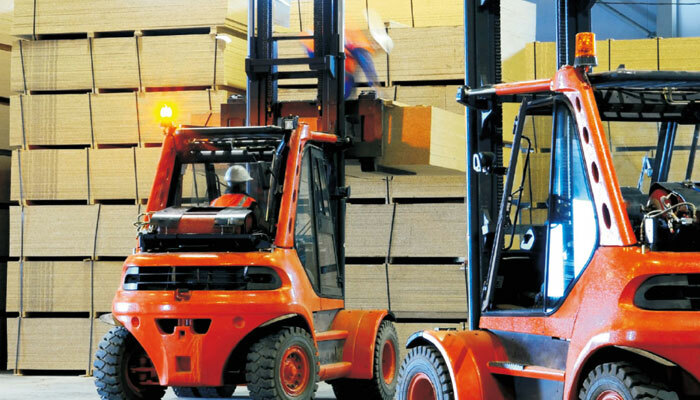 MAITECH TIRE is a fully integrated tire systems provider, designing and producing tires of the highest quality that incorporate engineered solutions for the toughest of applications. 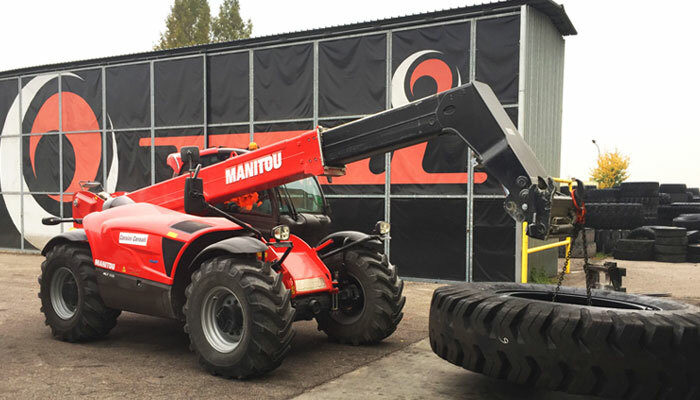 Solutions that owe as much to listening to user feedback as to the highest engineering standards that are practised throughout MAITECH TIRE today.